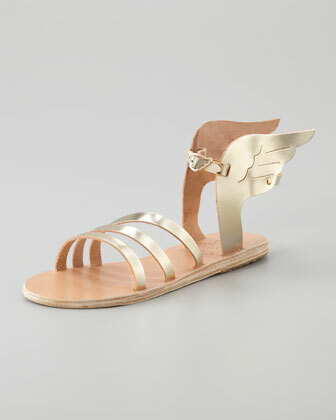 Be a Greek Goddess - Be Glossy In and Out! 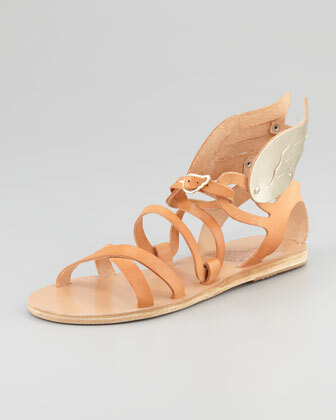 I love the Greek goddess fashion from many years, but I am a huge fan of the sandals with Greek inspiration. 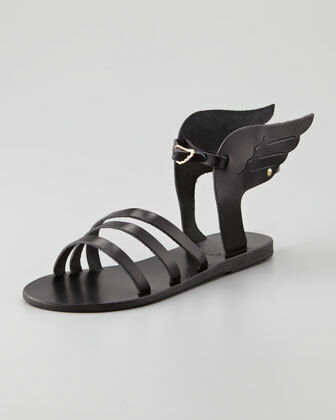 Ikaria Winged flat sandals are handmade in Greece using traditional techniques passed down through generations. Aren`t they just gorgeous??? Love this post! We love the art! I,m glad you love it also!! Amazing inspiration! Those are the coolest shoes! Daaa, sunt originale, imi plac la nebunie:) A trebuit sa impartasesc asta!! Ποσο τελεια? 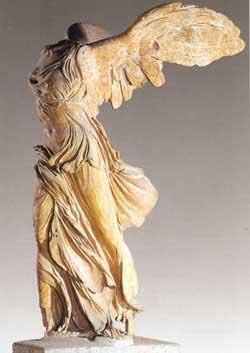 Που τα βρισκουμε? To link einai mesa sto post.